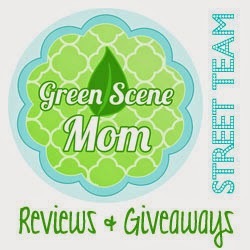 One moms journey to going green with her family and helping others along the way. This blog will consist of Reviews & Giveaways, Couponing, and family life. Simply Sherryl and Couponing Momma. The Juppy Baby Walker is a great invention, that will help with your baby's confidence and balance. The Juppy Baby Walker is perfect for when your baby is strong enough to begin walking but not strong enough to walk alone. 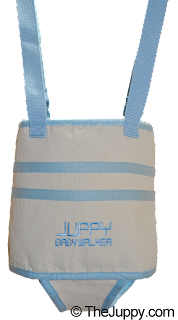 You can read my review about The Juppy Baby Walker here! Disclosure: Disclosure: The Juppy Baby Walker will send prize to the winner. NYSavingSpecials is not responsible for prize. If you have any question please send an email to nysavingspecials@gmail.com. All entries are optional, if you do any of the tasks you can collect the entries, but if the winner task is a task you did not complete, a second winner will be chosen. Vote for us on the Fence!